Home / Something To Do / Lights, Seflies, Action!!!! 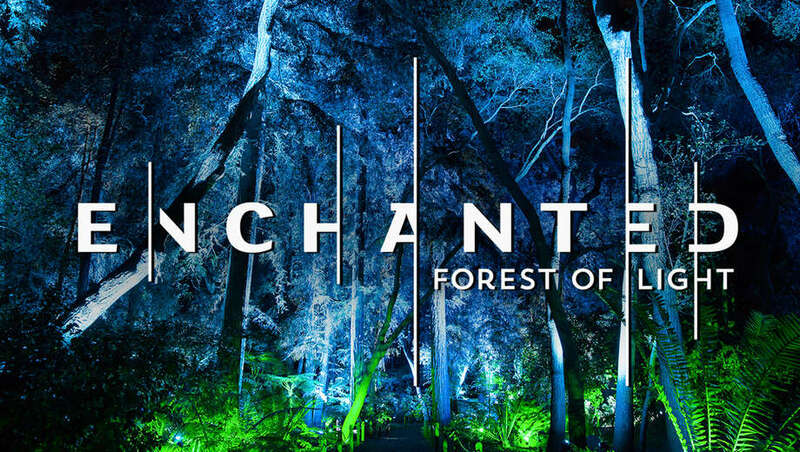 The Descanso Gardens Enchanted: Forest of Light, a unique interactive nighttime experience is back. 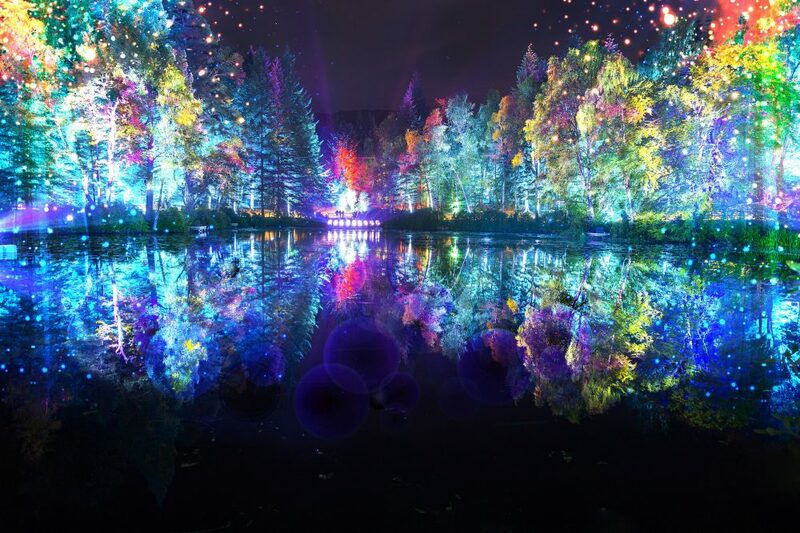 Enchanted: Forest of Light is an interactive, nighttime experience unlike anything else in Los Angeles, featuring a one-mile walk through unique lighting experiences in some of the most beloved areas of Descanso Gardens. The trees are lit in beautiful colors and you feel as if you are in a magical land. It's the perfect place to get that perfect Hollywood selfie...if you are into that kind of thing. The tickets cost $28-30 (depending on time) for adults, seniors and children 3 to 17, and free for children 2 and under. Oh, and check out for discount tickets at Goldstar. It's here until Jan 6, 2019. 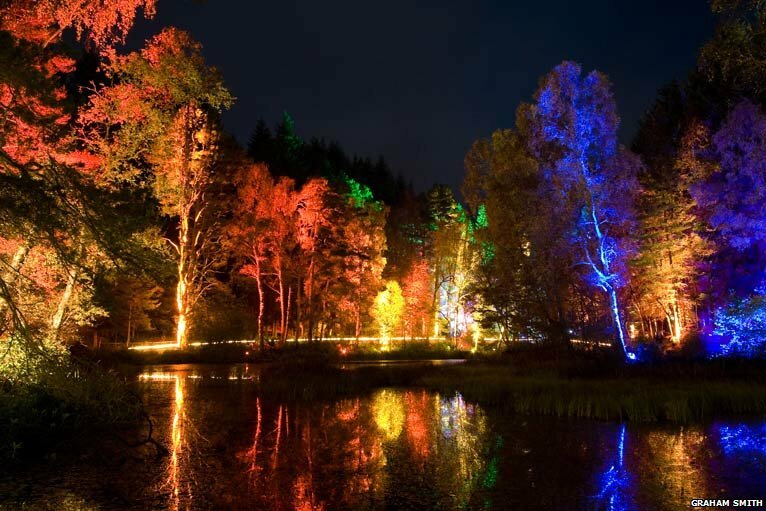 We ❤️ being lit...and we ❤️ Enchanted: Forest Of Lights.